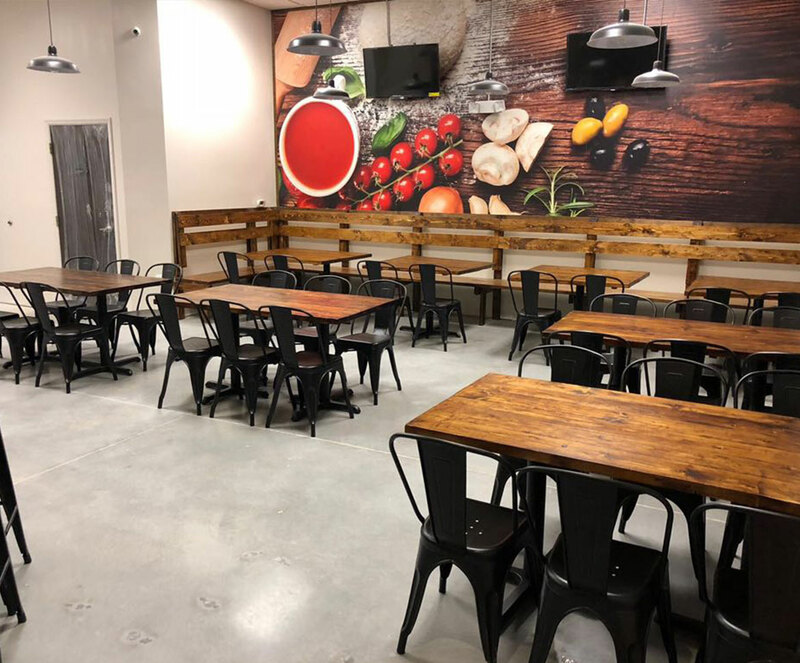 Whether you operate a large food processing plant or a boutique-dining establishment our seamless epoxy flooring systems are the perfect recipe to guarantee you are meeting USDA and FDA standards. 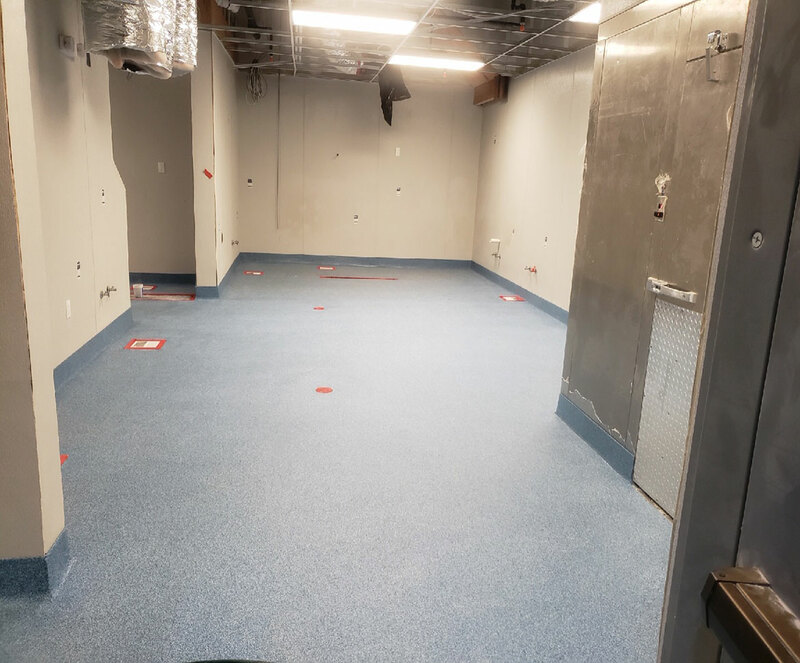 Epoxy flooring systems provide ultra-durable surfaces that easily tolerate thermal shock, constant moisture and chemical exposure, and assure safe working environments by preventing slip-and-fall risks. 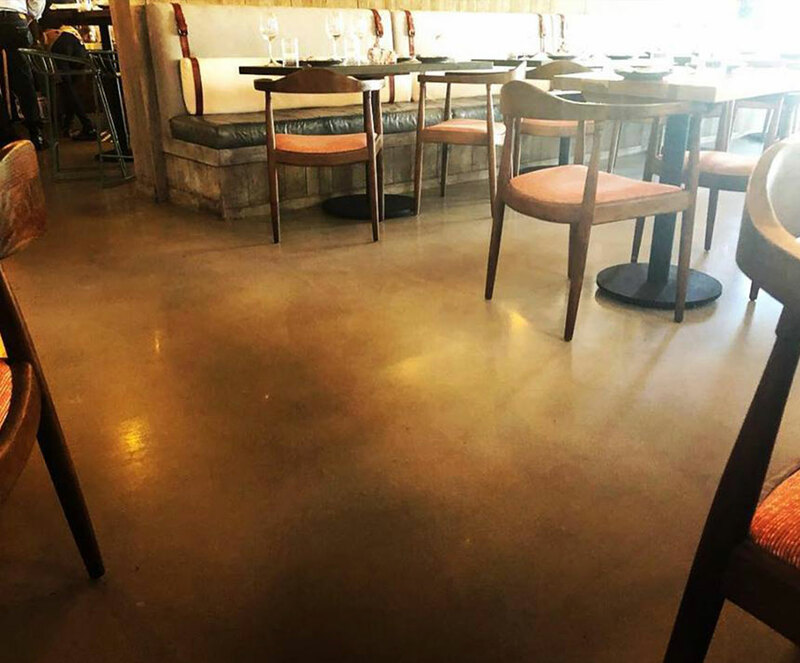 Safe, sanitary and slip resistant even when wet, our seamless floor systems perform right under your feet, so that your operation can keep moving. 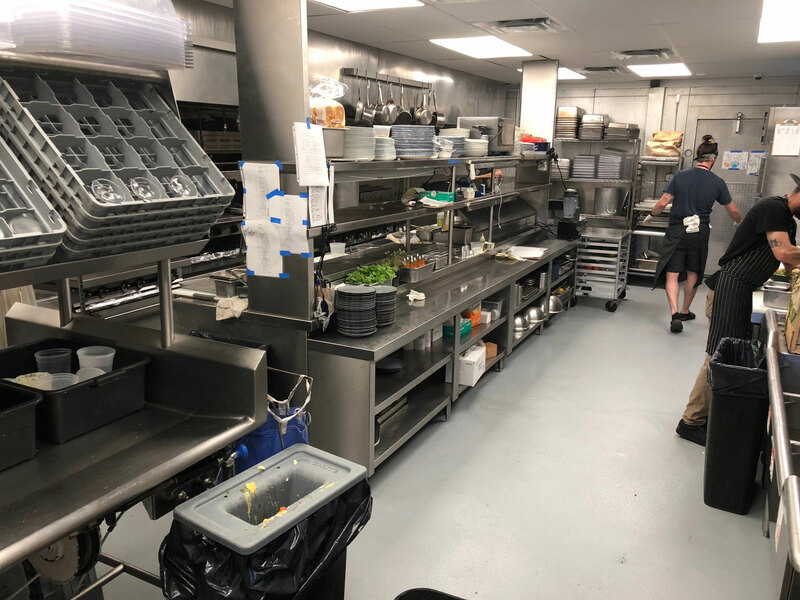 Commercial kitchens and food & beverage plants present a unique set of challenges when it comes to facility flooring. 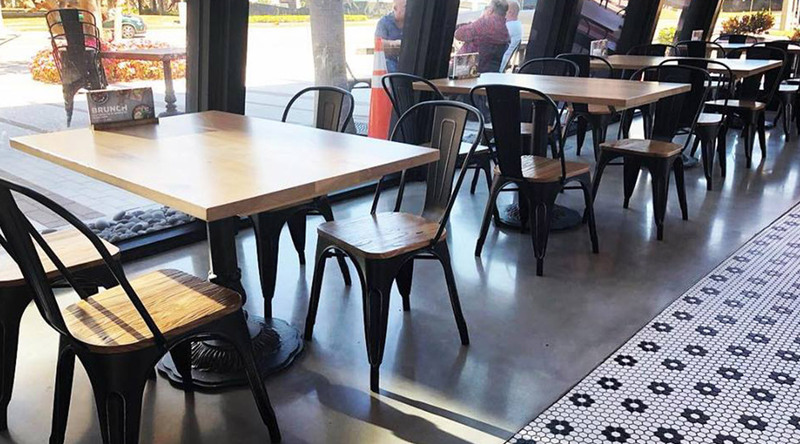 With constantly-wet settings, temperature extremes, hot oils, and frequent high-pressure hosing, choosing the proper flooring system is paramount. 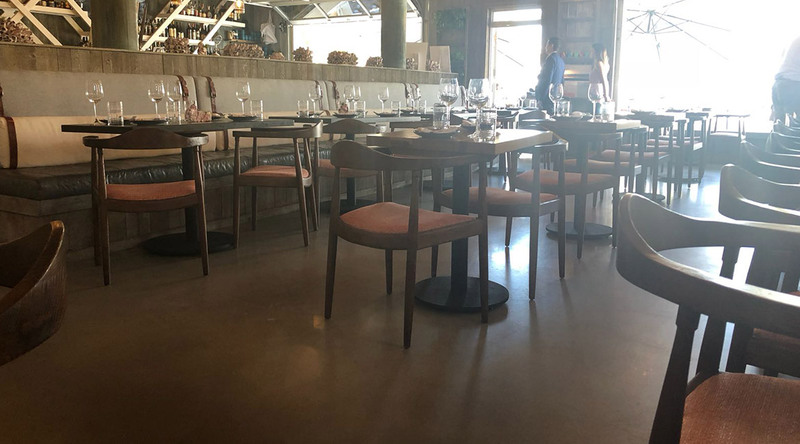 On top of the harsh chemicals and alkali exposure kitchen flooring is subjected to, these finishes must also support safety and sanitation regulations administered by agencies like USDA, FDA, OSHA and local health departments. These regulations require specialty coatings, particularly those offered by epoxy and urethane flooring systems. • Can the flooring material be pitched to the drains? • Does the resinous coating offered withstand chemicals, acids, alkalis and thermal cycling? • Is the resinous flooring system moisture tolerant? 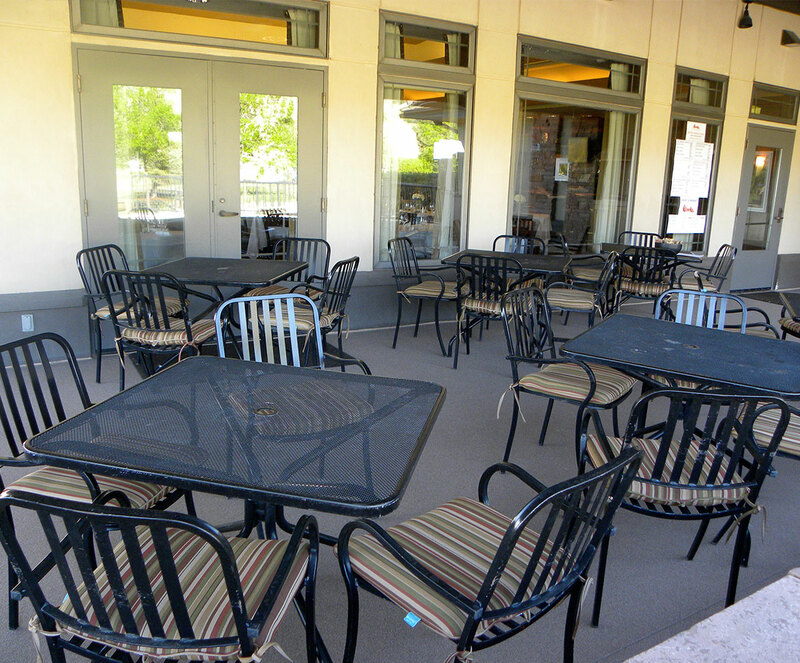 • Does the resinous flooring system expand and contract? • Does the turnaround time for installation work for your production schedule? 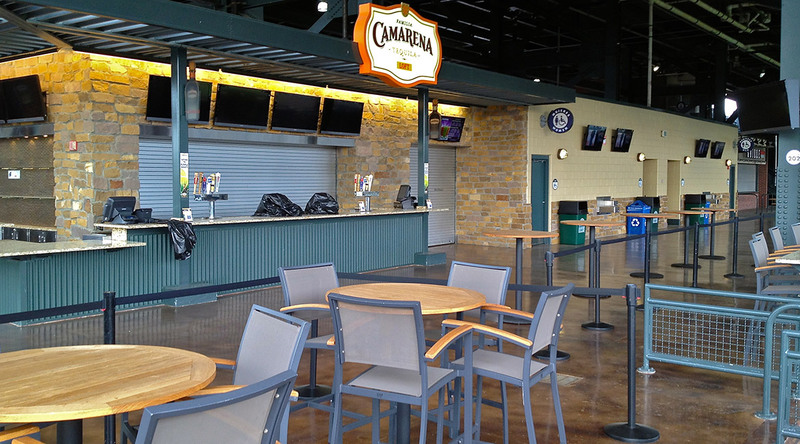 • Does the resinous flooring system offer anti-microbial properties? 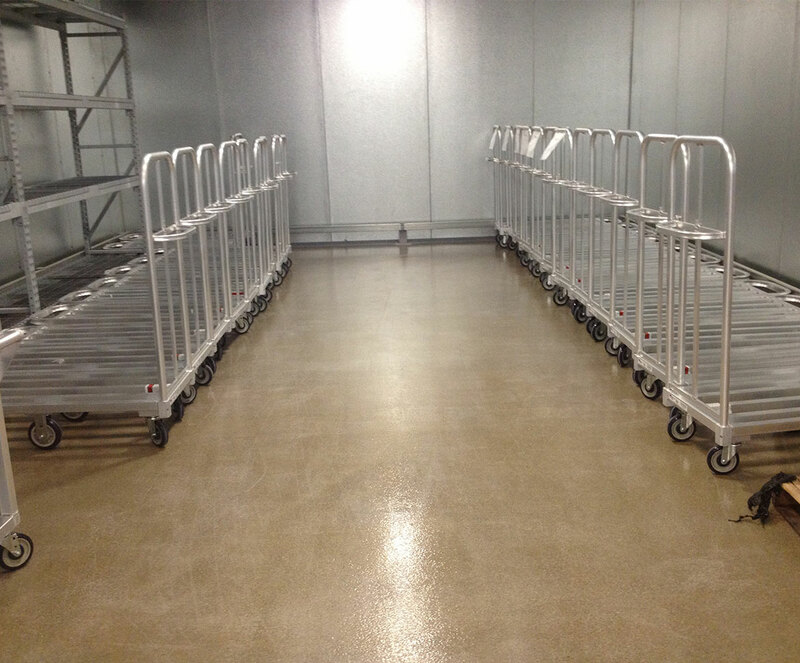 Epoxy flooring solutions are ideal for commercial kitchens, freezers, refrigerators, coolers, bottling areas, loading docks, breweries, wineries, and food processing plants and save our customers unnecessary upkeep and maintenance costs for years to come.